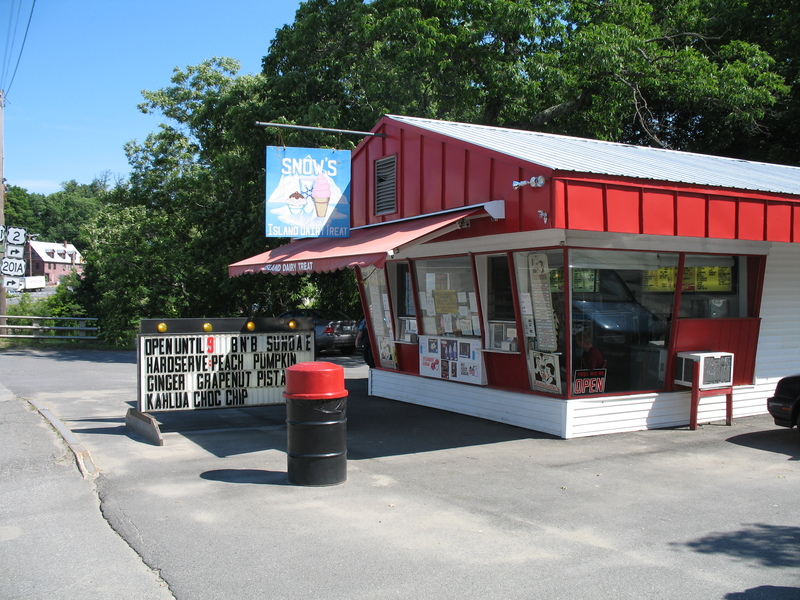 Be sure to check out our new Barrington, NH location where you will find your favorite flavors of Annabelle's Ice Cream. Call Us For Locations Near You! Copyright © Annabelle's Inc. All rights reserved. Website Development & Hosting: AfterFive by Design, Inc.